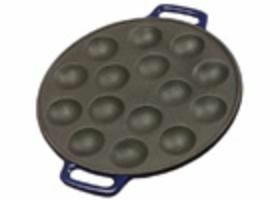 OUT OF STOCK With the enamel bottom this pan can be used on any cooking surface. This pan is very heavy and may require extra shipping cost. We will contact you if this is the case.